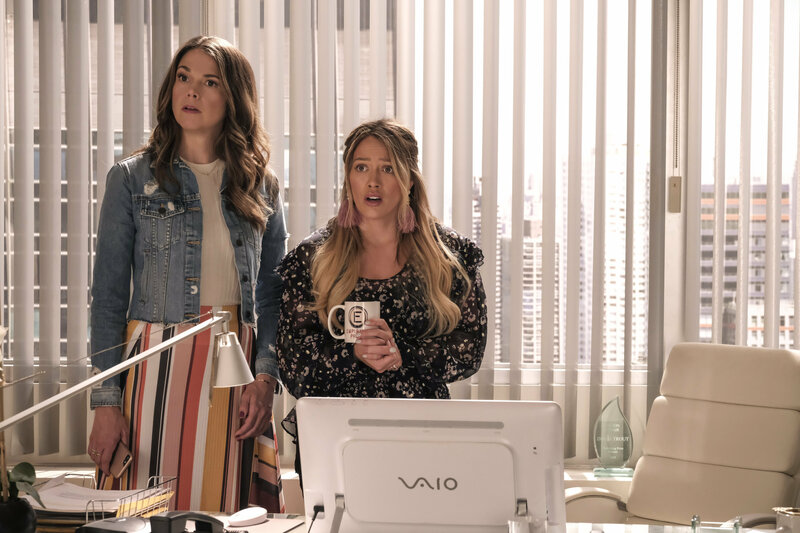 Alert the Presses: Younger Announces Season 6 Premiere Date! 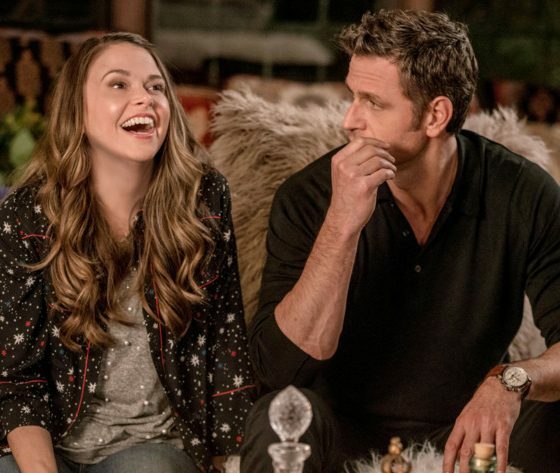 The wait for Younger’s sixth season is almost over! 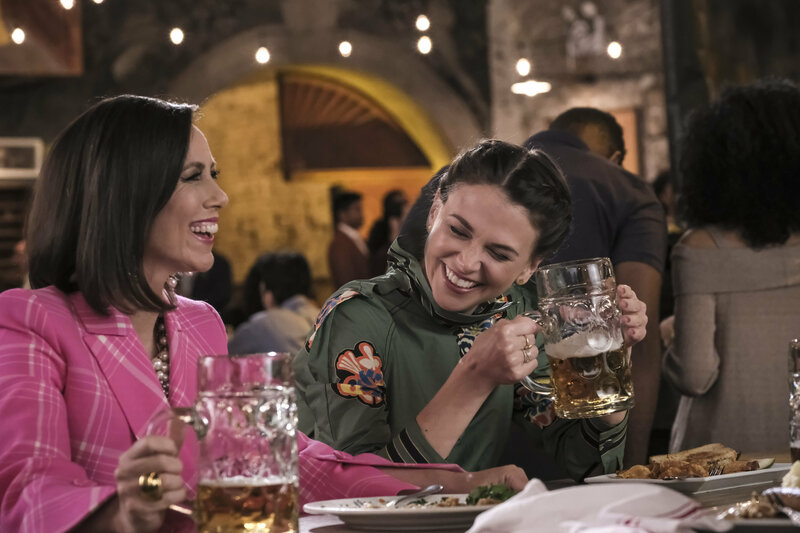 The cast took to Instagram to reveal that the series would be returning to TV Land on Wednesday, June 12, 2019. 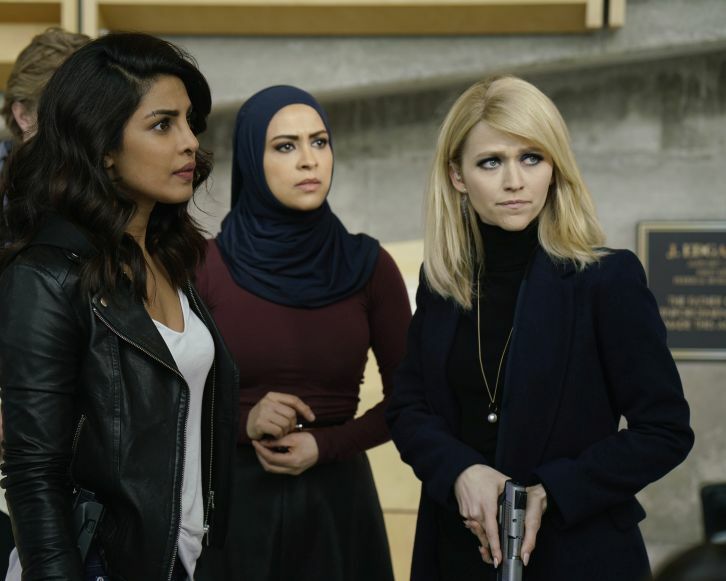 Although the series was scheduled to air on Paramount Network, the decision was made to ultimately keep the show running on TV Land — the network it has called home for the first five seasons. It’s been almost a year since we checked in with our friends at Empirical Publishing. Last we saw, Charles took a step back from his duties at the publishing house to pursue an open and honest relationship with Liza. And though that initially seemed liked something worthy of a celebration, the look of despair on both Liza and Charles’ faces may indicate trouble in paradise. Will he regret ruining his career for the woman he loves? 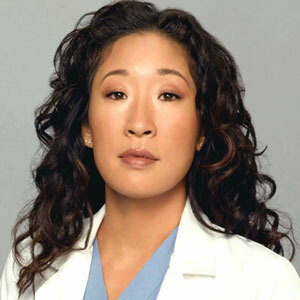 Will she become too preoccupied in her new role at Empirical to be present in the relationship? We’ll also dive into fatherhood with Josh who found out that his ex, Claire, was hiding out in Ireland because she was pregnant with his first child. How will that affect his current lifestyle, and more importantly, his feelings for Liza? We’ll see you all back here on June 12th with our insightful reviews! 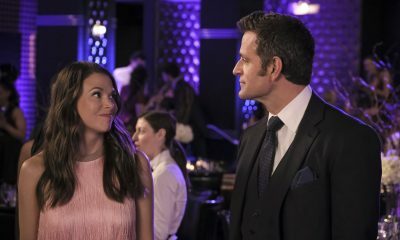 Not only did Younger Season 5 Episode 12 leave us speechless, the show finally came of age. 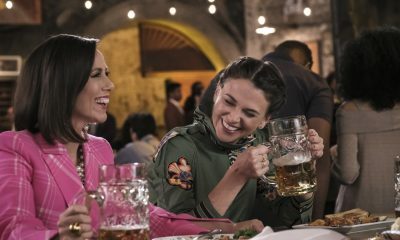 Going into Younger Season 6, the series matures as Liza’s secret is no longer at the forefront of every storyline. 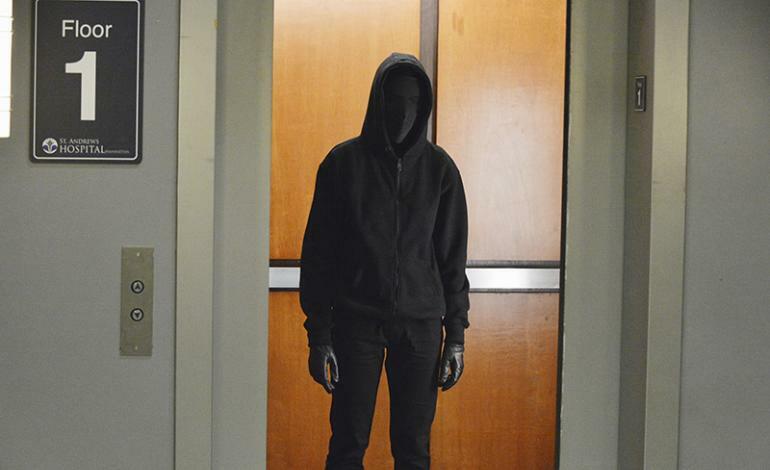 Quinn invested in Empirical while Charles forfeited his position to Kelsey so that he could go public with Liza. 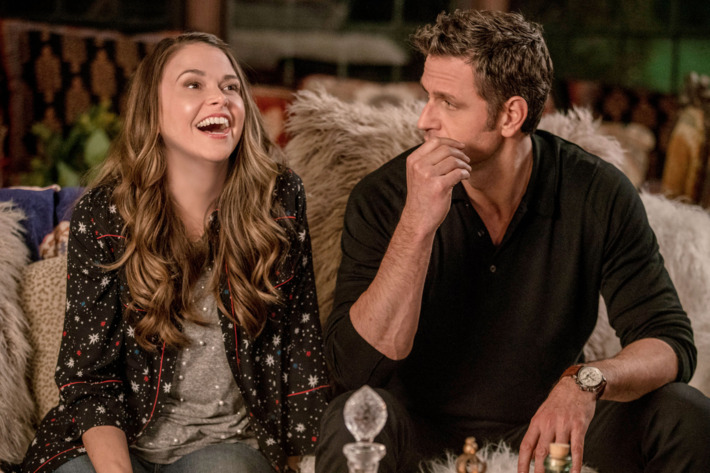 They always say the truth will set you free, but that doesn’t seem to be the case on Younger Season 5 Episode 12. 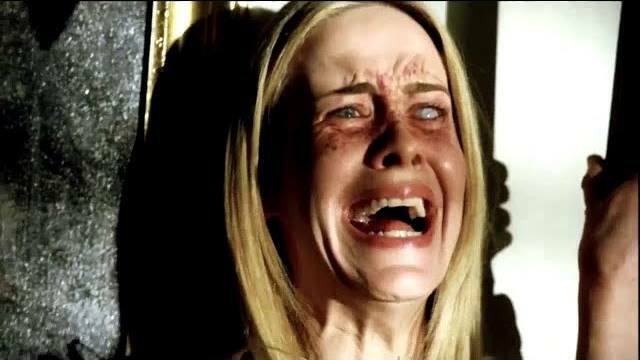 At least not for Charles and Liza. 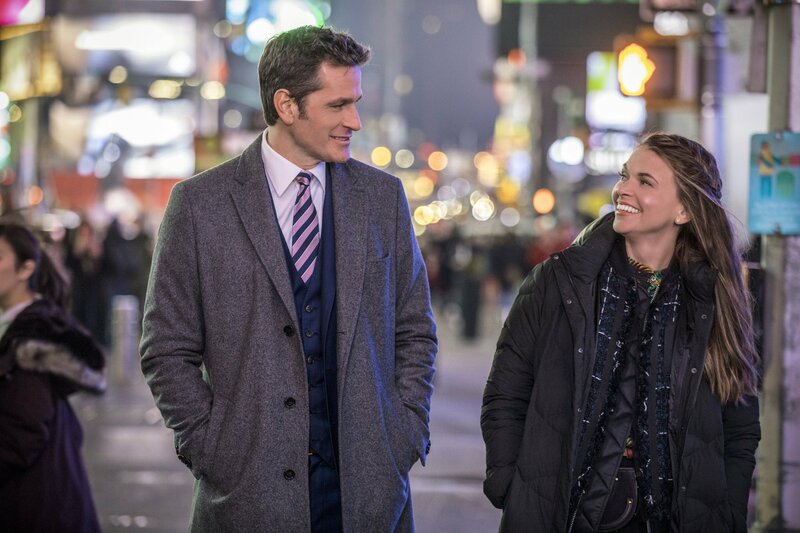 The truth kind of backfired for both of them both personally and professionally, and it’s become evident that this couple isn’t going to enjoy a drama-free relationship. What a shame. I’m starting a petition that will require every single season to take our New Yorkers outside of the country. 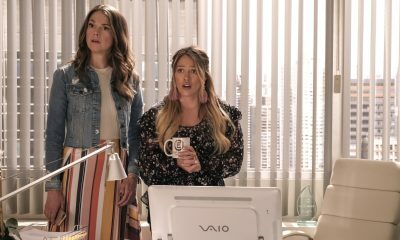 It’s the only time where they can all let go of their problems, get drunk, learn about male camel-toes (Elchknöchel), and then have their long-held secrets dramatically exposed as they did on Younger Season 5 Episode 11.